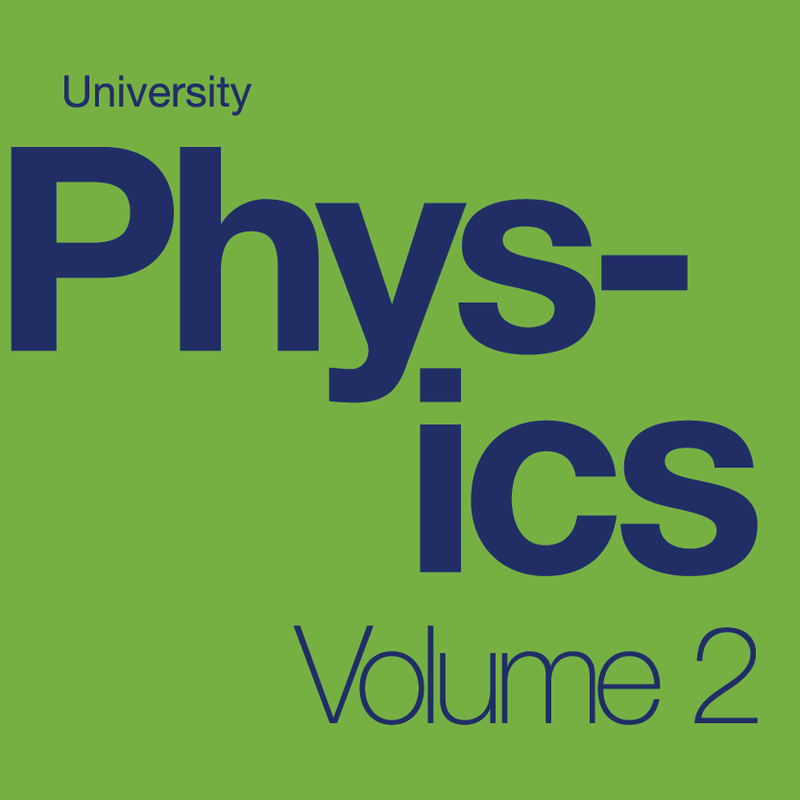 Physics 4, general physics with calculus, is a 3-semester sequence that satisfies lower-division physics requirements for physics and chemistry majors, as well as engineering majors. Other majors, such as architecture, that require a demonstrated understanding of physical principles may require one or more of the courses from Physics 4 sequence. To check upcoming semester’s schedule and to enroll, log into Passport. Note: Biology majors may also take Physics 4 series, but as many transfer institutions require only two semesters of physics for biology majors, you may wish to explore the option of taking Physics 3 series, in order to cover all the topics of lower-division physics in two semesters, rather than three. This first-semester course covers mechanics (motion, forces, energy and momentum, rotational dynamics, oscillations and waves, and fluids). Offered every semester. Prerequisite: Math 3A. Corequisite or Prerequisite: Math 3B. This second-semester course covers thermodynamics and electromagnetism. Offered every fall semester and some spring semesters. Prerequisite: Math 3B and Physics 4A. Corequisite or Prerequisite: Math 3C. This third-semester courses covers optics, quantum mechanics, special relativity, and other additional topics in modern physics (molecular interaction, nuclear physics, particle physics, and/or cosmology). Offered in spring semesters. Prerequisite: Math 3C and Physics 4B. Corequisite or Prerequisite: Math 3E and 3F. Some engineering departments do not require Physics 4C. Check with your transfer institution. Contact the Physics Department if you need the pre-requisites waived.